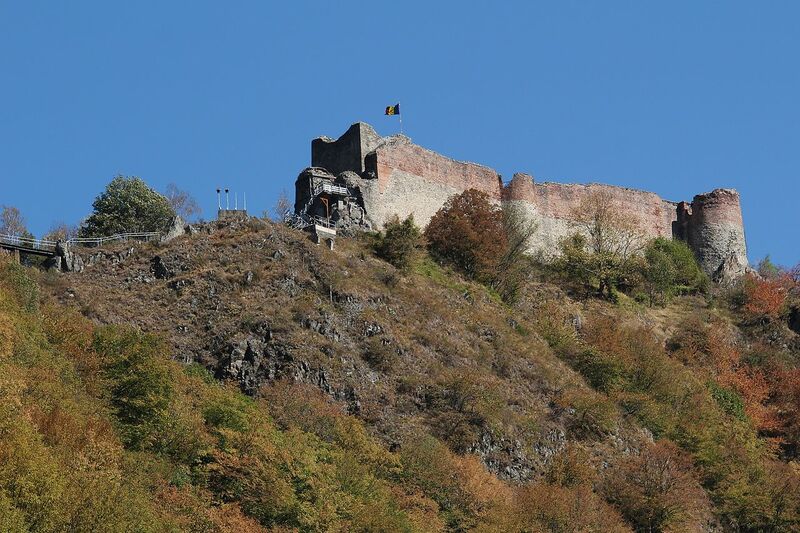 Poenari is one of the most impressive fortresses in Romania. For the sake of the view of the Arges Gorges, the Vidraru Dam and the Fagaras Mountains it is worth to climb the 1480 steps heading up to the fortress! The Fortress of Negru Voda, built in the 14th century, is located close to Arefu, near the dam. Lord Vlad the Impaler had the residence between these walls, being a place of refuge and a fortress in the way of Ottoman invasion.